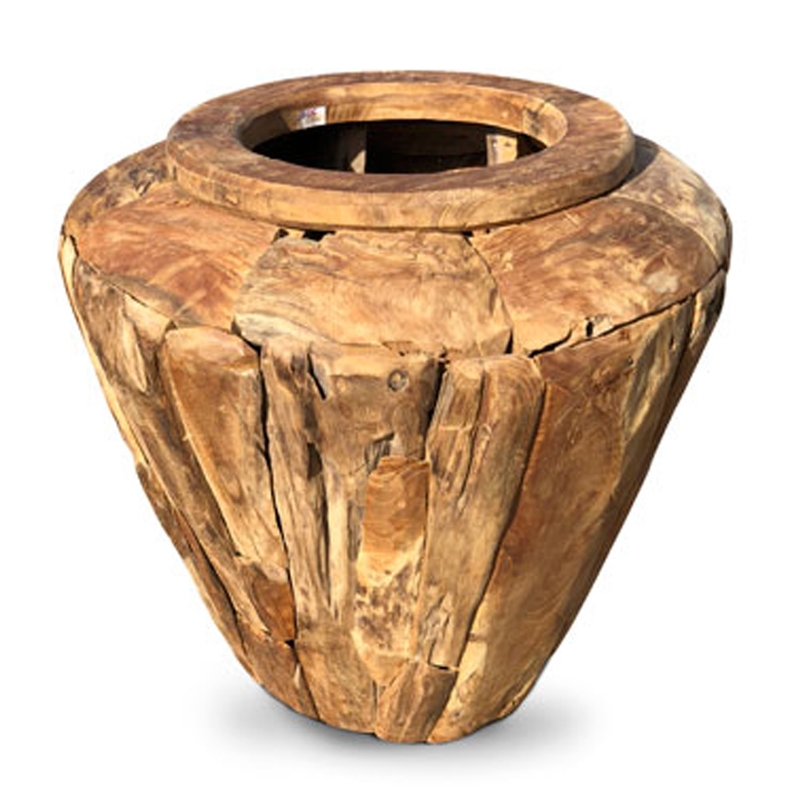 We are very proud to introduce this magnificent Rustic Teak Root Forest Vase Large. This vase has a wonderful design that'll be sure to stand out and grab attention, whilst creating a modern style in any home. The beautiful design of this piece is complemented by its magnificent and unique teak root material.